Getting the best value when selling a junk car is difficult. We make it easy. 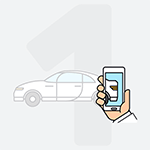 We'll give you a fair market offer for your car right now. Enter your zip code below to get started. Get Paid for Your Junker Car NOW! Have you ever paid $500 for a brand new part when you know your car is only worth $1,500? It can be a frustrating experience when it seems that used parts don't even exist to your mechanic. Before you get annoyed, maybe you should consider selling a car to someone who can actually use it. You can sell junk cars to buyers who will be able to utilize the existing parts and get the money that can get you into a different vehicle. How Can I Junk My Car for 500 Cash Near Me? Get Cash for Junk Cars Quickly! DamagedCars.com might give you much more than you expected, and you can give us a call from anywhere in the country. We buy junk cars in 24-48 hours, so you can get rid of a junk car quickly. 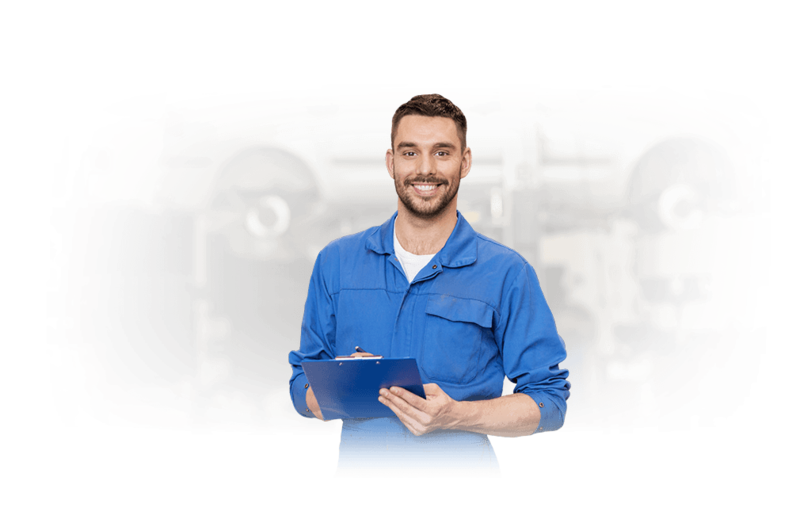 When you sell junk cars, you want to ensure that any investment you may have put into it like a new engine or head gasket doesn't go entirely to waste. People often pay the money for repairs even when their car is older thinking that it may be their last repair for the immediate future. Just a short time later, they get hit with another costly repair bill that they decide is just not worth it. Or maybe the parts did manage to last for as long as you needed them too, but you know that the parts themselves could go another 50,000 miles. Happy with the offer? 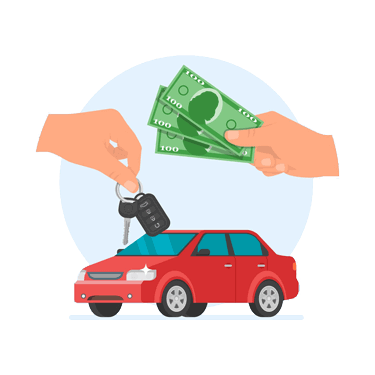 Provide proof of ownership and we will schedule the pick-up of your car and deliver the payment at the same time. Can I Get $500 for Junk Cars in 2019? In theory, you can sell junk cars for $500. 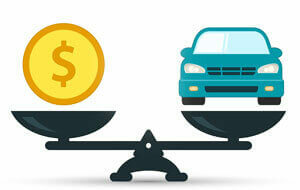 However, the final offer depends on the year, make, model, mileage, and location of your vehicle. Junk cars have varying conditions and because of this have a large range of prices offered, from $100 for a truly scrap car or over $5,000 for a premiere old car that has valuable parts or can be restored for a high price. 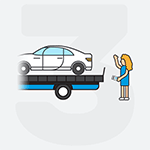 If your car is already broken down and it might be considered a salvage vehicle, then it may be time to get rid of it. People keep cars around because they think they might sell them on their own, or repair them when they get some spare time. They keep that eyesore in their driveway, garage or even on their lawn, which can make them feel overwhelmed even just to look at it. The truth is most of the time that car will take up space until they get rid of it. If you're in this situation, you could just have it removed by a junk car removal service to the local dump, but why not let someone at least give you a quick and easy offer for it? Whether you have major mechanical flaws or have been in a recent car wreck, DamagedCars.com purchases vehicles of all types in all conditions. We pay you the real value of your vehicle. The towing services are entirely free and can take a major load off your mind when you finally see that hunk of metal transported off your property. We're the much better alternative to scrapping your car. Where to Sell Junk Cars? How Can I Junk My Car Fast? You'll get an offer from us with no pressure to sell from us, and we can answer any questions you may have about your cars. All we need is your ID and proof of ownership to pick up your car. And remember to remove the license plates before we buy your junk car. The main reason most people want to junk a car for $500 cash is that this is the maximum value you can get in a tax write off when you donate a car to charity. However, if your car is worth $500 for a tax write-off you can probably get more from a junk car buyer. Not to mention when you donate your junk car you won't see the value until the tax season, and if you need cash now for your junk car, this isn't ideal. Luckily if you need to sell your junk car for cash, we work with a large network of junkyards who buy cars, so we can buy your junk car anywhere in the USA. If you're wondering whether or not it's time to sell junk cars, then it's probably already time to get rid of your vehicle. Often it only takes one clunking sound to signify that you're only going to have one thing after another go wrong for the next year. So rather than waiting until scrapping your car is the only option, you can get a fair price for it. You can't afford to spend time in the repair shop constantly trying to get everything back up and running. Once you free yourself of the burden, you can concentrate on getting something better for your transportation needs. One choice when selling your junk car near you is using a local junkyard. Auto salvage yards are usually tough negotiators, so it can be stressful trying to get the best value for your junk vehicle. Though a salvage yard may offer a small cash reward, and gets your damaged car out of your driveway, transporting it there may cost you. 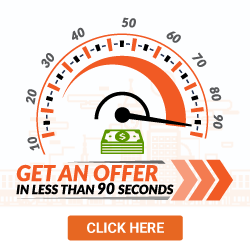 At DamagedCars.com, we offer a guaranteed price in 90 seconds or less and aim to give you the best price based on your vehicle condition and local market value. We also guide you through the process with outstanding customer service to make selling your junk car quick and easy. We offer free junk car pick-ups at your location, and there are no fees to you, ever.